like to think of duck as the ‘forgotten’ meat. It’s not addressed in our culinary society today unless its brought front stage and center at some fancy-pants restaurant with a triple digit menu cost. 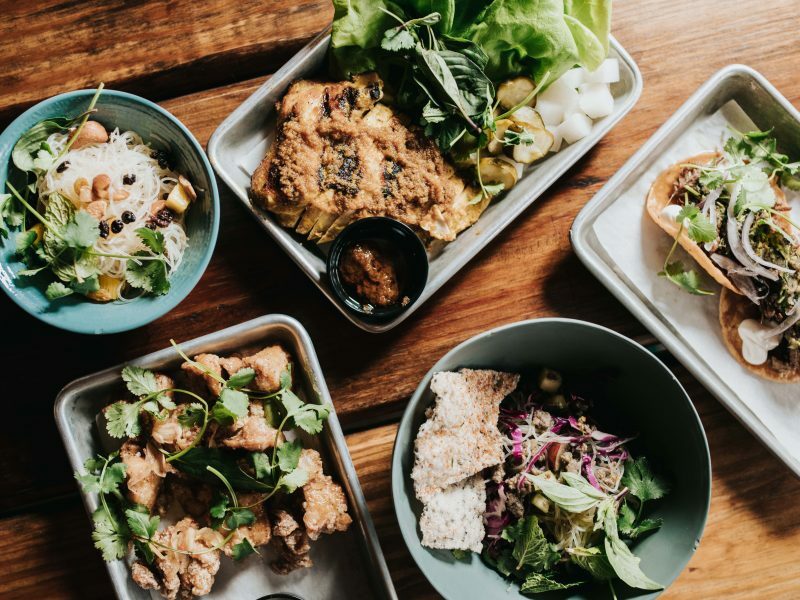 Outside of there, it’s not seen almost at all in our day to day cooking, even though it checks off on every aspect of a good, easy to cook, flavorful meat. Don’t let anyone tell you otherwise, and don’t let the other recipes out there that claim you must do this or that in order to cook duck properly. 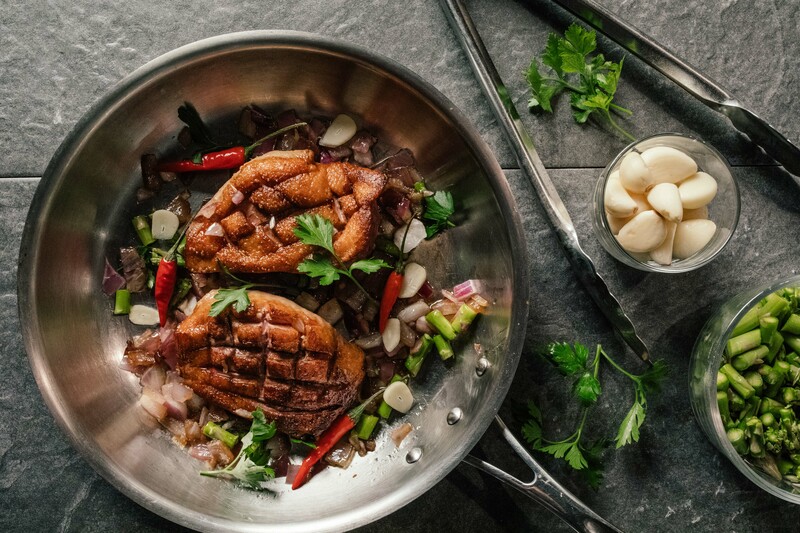 The only drawback to duck is its cost, which often adds to the fear factor. Many think “I don’t want to pay $10 per pound for duck, and then promptly screw it up, which is reasonable. But the truth to duck is; if you can cook a chicken breast, you can cook duck. 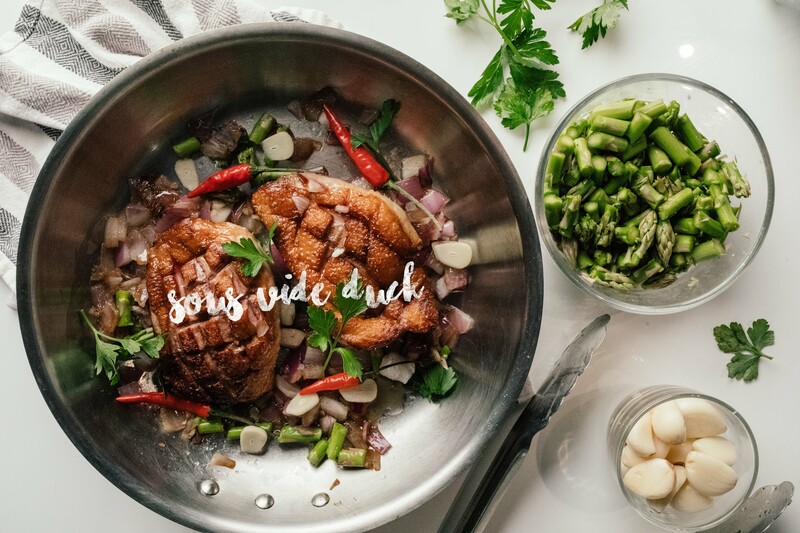 Even though this recipe calls for cooking the duck ’sous vide’, or with an immersion circulator, it’s not a critical component of this recipe. If you’ve got it, perfect. If not, don’t worry, I’ve added a side by side method for both cooking methods. 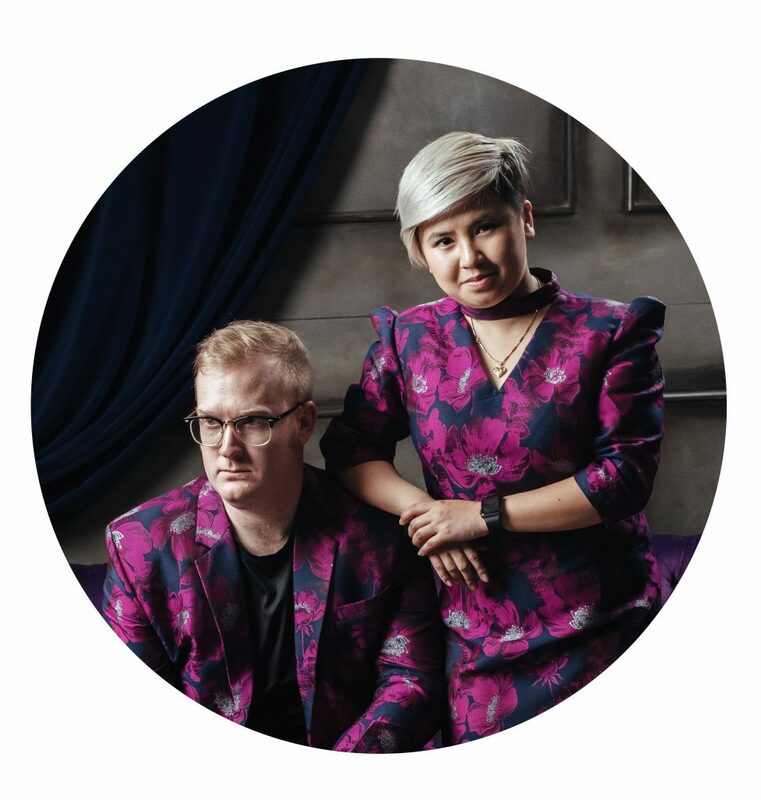 But here’s the one we have. 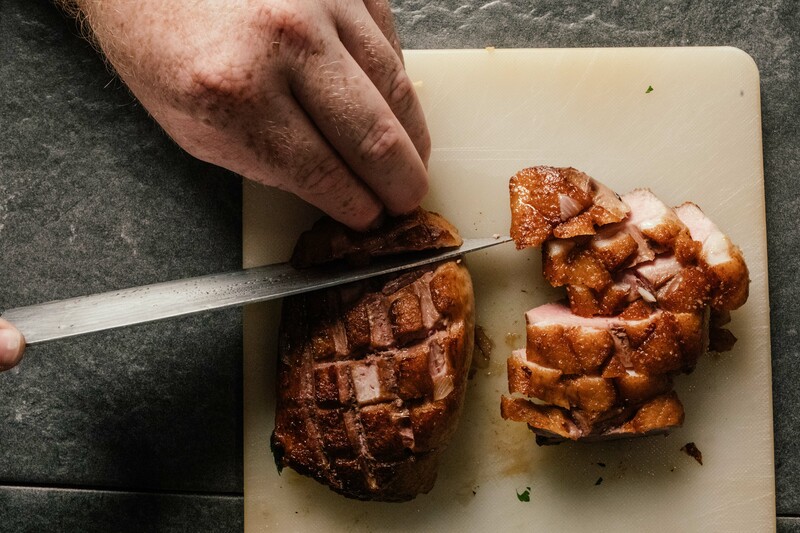 (Sous Vide Route): Pat your duck breasts dry and place in an airtight bag. Place the bag into a large bath of hot water set to 135F. Allow to render and cook for 2 hours before removing. 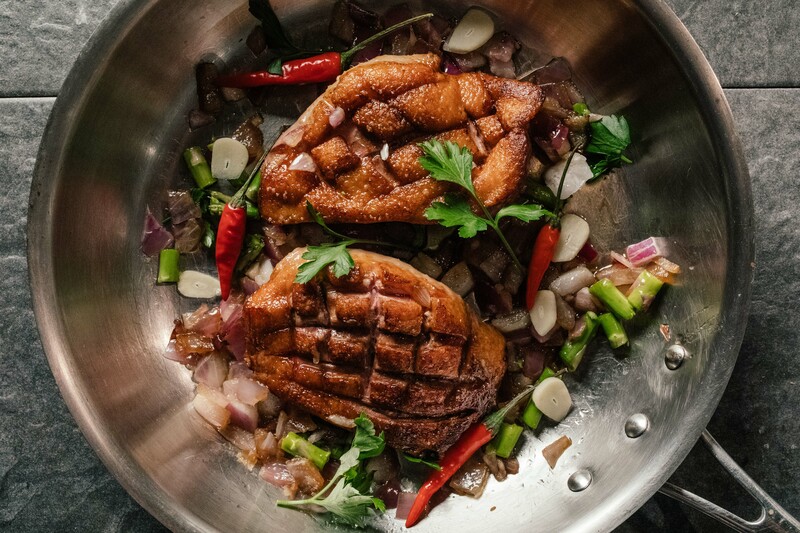 (Oven Route): Pat your duck breasts dry and place in a heavy skillet, skin side up, in a preheated 200F oven. Allow to render and cook for 30 minutes before removing. 1. 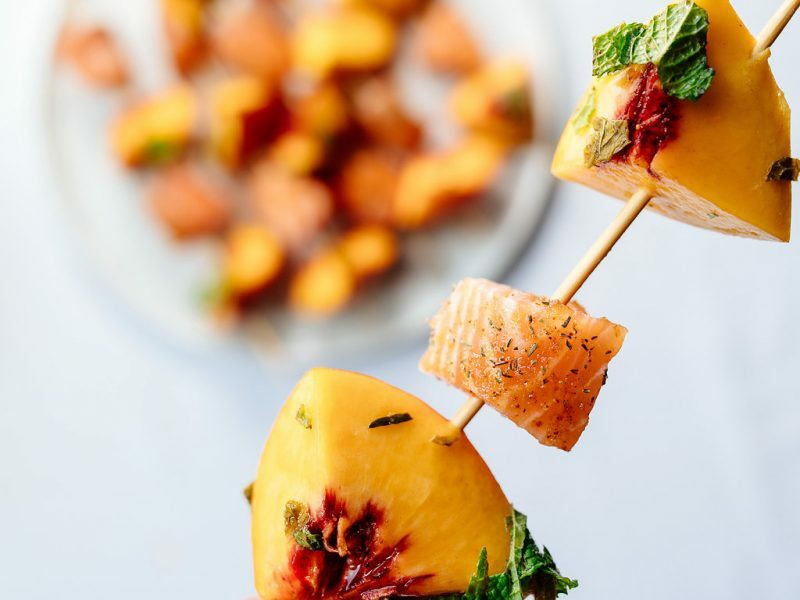 Prep your veggies to your liking. A course chop of most is desirable, nothing too big for a single bite. 3. 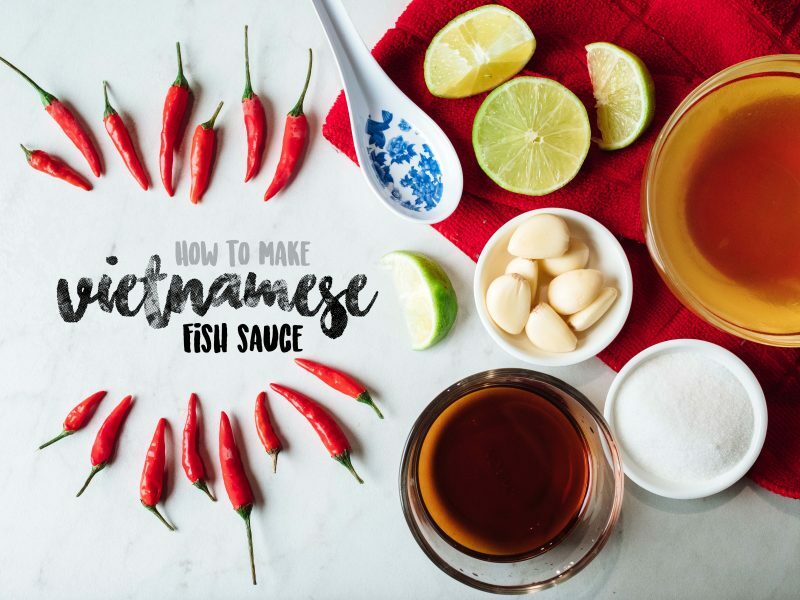 Make the sauce by combining the hoisin, sesame oil, chili pepper, chopped garlic, lemongrass and ginger puree, lime juice, and fish sauce. Set aside. 4. Boil the lo mein noodles following the instructions printed on the box. Drain thoroughly. 5. After removing your duck breasts, either from the oven or sous vide bath, pat dry once again. 6. Heat a heavy bottomed pan over high heat for at least two minutes before adding the cooked duck breasts, skin side down. 7. Allow the duck breasts to crisp up (about 2 minutes), while sprinkling salt to taste over the facing up side. 8. Flip the breasts and sear for another minute before removing from the pan. 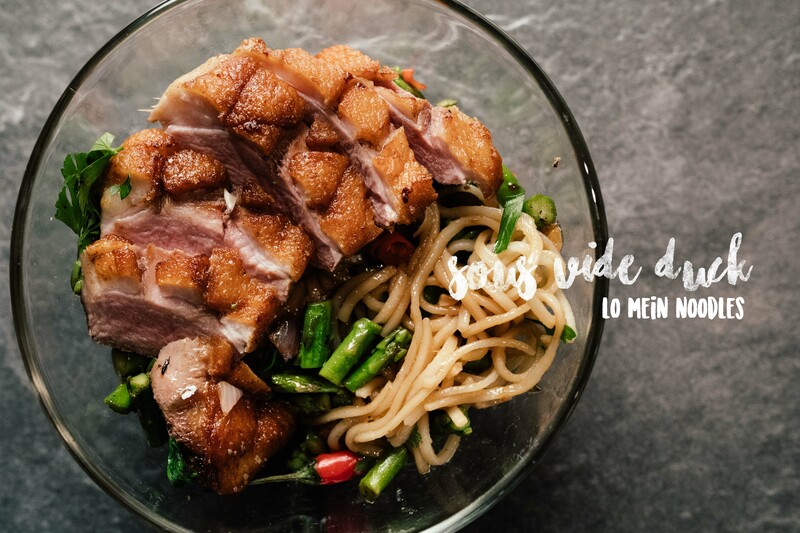 Duck lo mein is no different than any other lo mein, but the rich fattiness of the duck compliments the tangy, sweet, and spicy sauce resting underneath it. 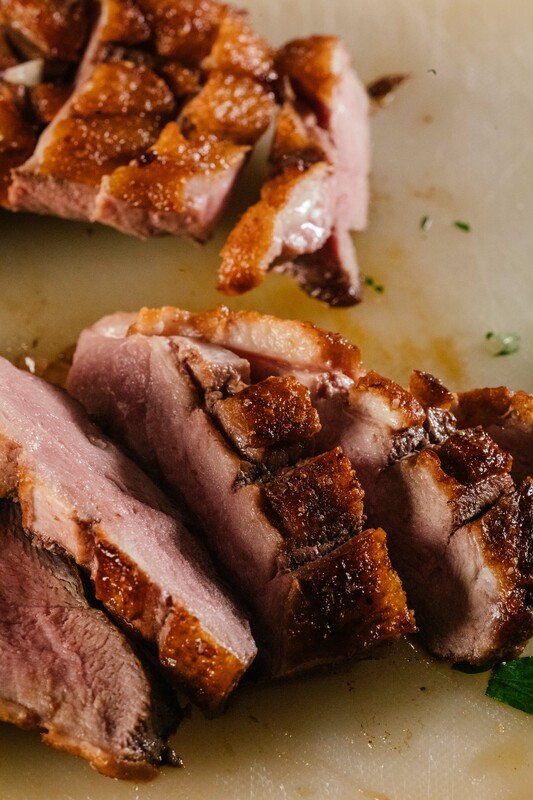 Whether you have a sous vide setup, or not doesn’t stop you from being able to make some of the best duck in the world in your own kitchen. 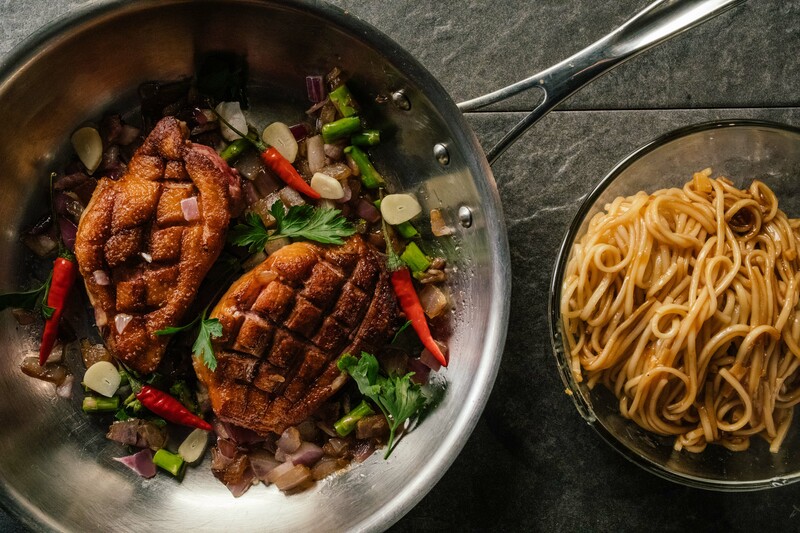 While duck may not be an everyday thing, it can bring an extra layer of elegance to any meal, this simple lo mein included.